The Principal Motor Designer at Tesla Motors, the electric luxury cars maker, is Greek. Meet Konstantinos Laskaris. 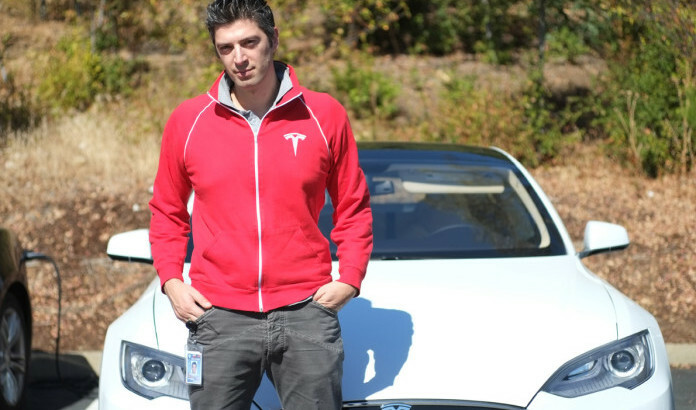 Since 2012, Laskaris is lead designer at Tesla Motors in Silicon Valley, California. There, he implements new technologies for the electric cars of the future. Νέα ELECTRIC VEHICLES, KONSTANTINOS LASKARIS, PRINCIPAL MOTOR DESIGHNER, TESLA MOTORS. permalink.